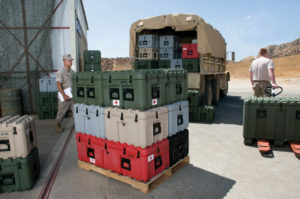 Shifting loose cargo can slow down military ops and threaten the mission with damaged equipment. 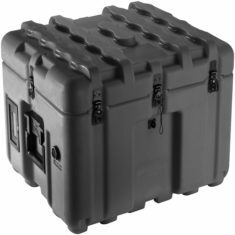 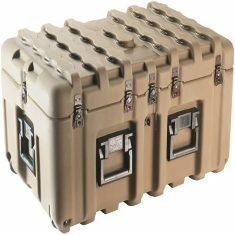 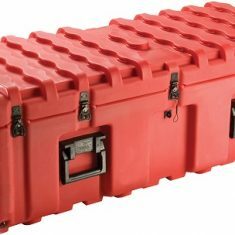 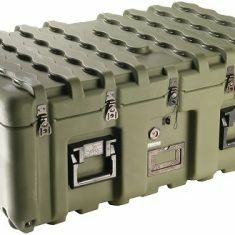 The new ISP Case from Pelican virtually eliminates load movement with a unique Inter-Stacking Pattern (ISP). 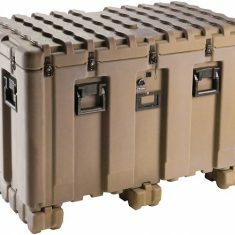 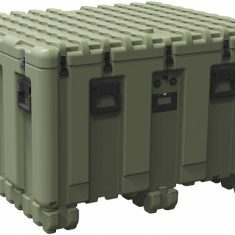 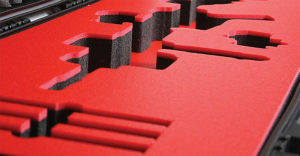 The patent pending system is compatible across six different case sizes, from four to twenty five cubic feet of storage and is designed to cube out perfectly on standard pallet sizes.